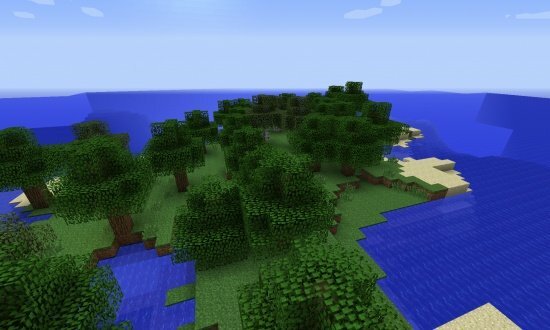 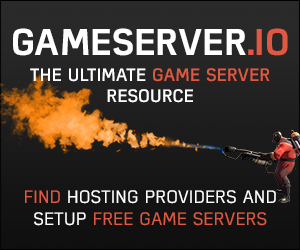 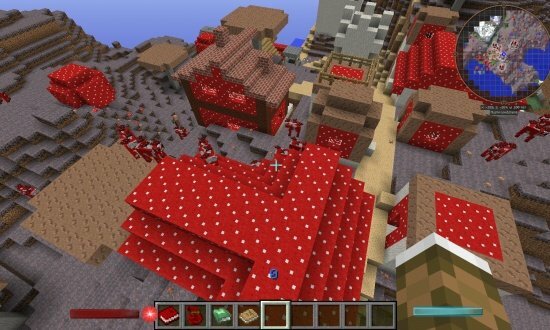 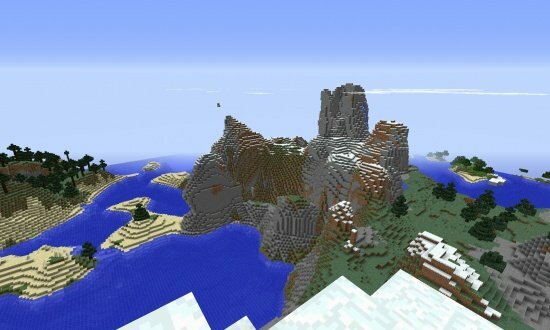 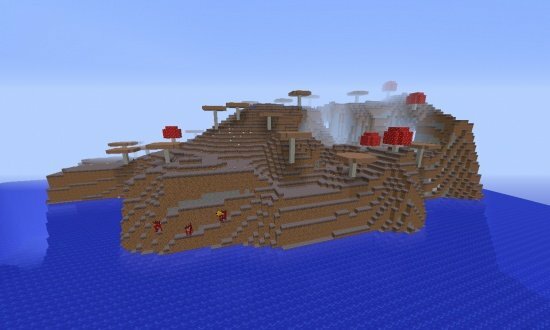 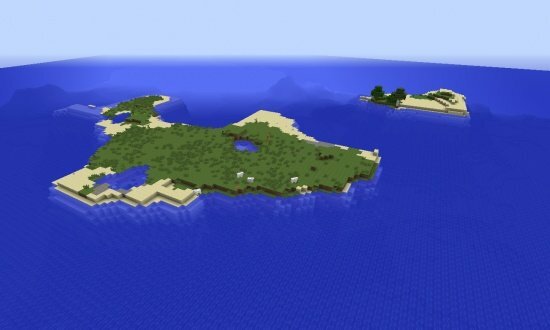 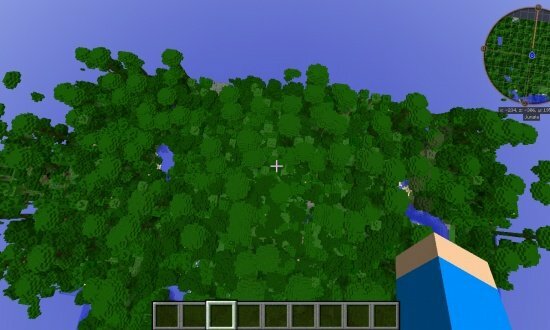 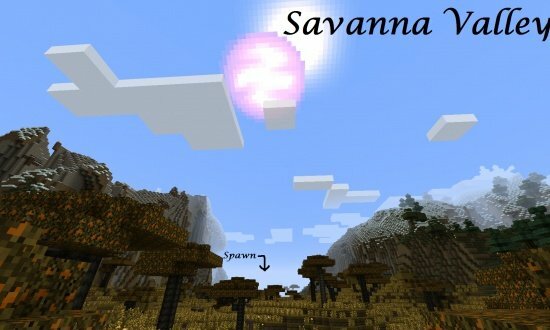 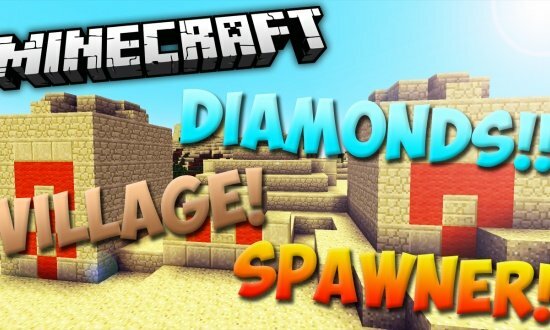 Seed Code: Minecraft 1.7.9 Seed - Instant Diamonds! 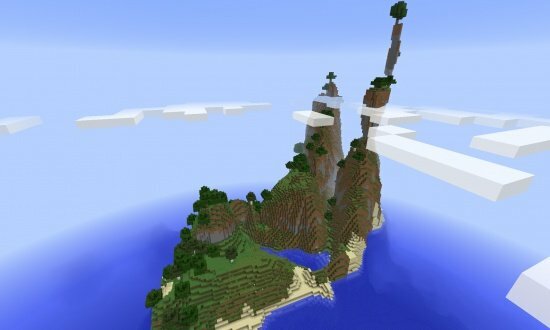 A seed with 5 diamonds off of spawn! 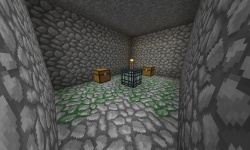 Also a dungeon right next to ya! 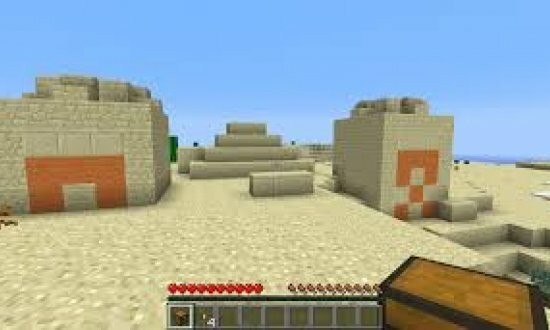 Village not too far from spawn as well! 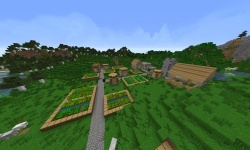 Nice Village w/ tons of crops and a blacksmith!